We love our Munchkin Guest Artist Edition artists and we love to highlight some of their other projects, as well as spotlight the new Munchkin editions they have illustrated. So without further ado, let's meet Edwin Huang! 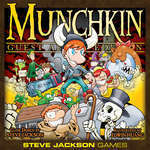 Edwin has actually worked with Steve Jackson Games before, on Munchkin Skullkickers. Based on the acclaimed Image comic title of the same name and written by Jim Zub, it injects amazing action and great comedy into the fantasy setting. What you may not know is that Huang is one of the preeminent artists for Udon Entertainment's Street Fighter series. Many of the canonical character designs that fans of the Street Fighter games recognize are Edwin's doing. His pieces are even immortalized as official sculptures based on the series! 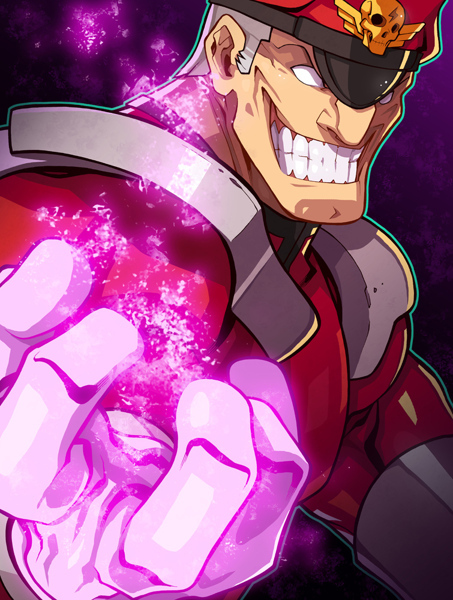 More recently, he has collaborated with Jim Zub on Street Fighter Unlimited, the franchise's newest comic series. In addition to Street Fighter, he's worked with DC, IDW, and other Image titles, all with his signature smooth, yet frenetic, style. Whether it's Street Fighter, Superman, or Teenage Mutant Ninja Turtles, when Edwin touches a series his work becomes the definitive version of each and every character. His polished style shows throughout the Munchkin Guest Artist Edition, giving the cover and each newly illustrated card a distinct, action-oriented look that we're extremely excited about. Look forward to it later this year!